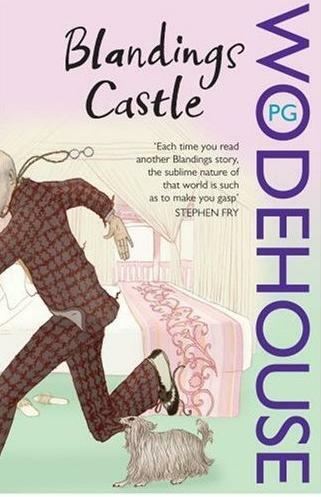 At Blandings Castle trouble, as is often the case, rears its bothersome head. Crooning Tenor Orlo Watkins has stolen Gertrude away from the Rev. 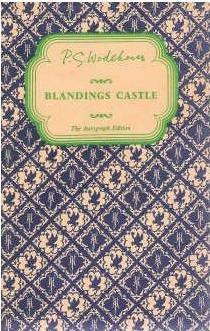 Rupert Bingham. The Hon. Freddie Threepwood is meant to restore the sticky situation but he is more interested in getting his aunt to sample the delights of Donaldson Dog-Joy biscuits. Lord Emsworth is about to lose his butler Beach when he acquires a not-too-handsome beard, but there's even worse confusion when the Empress, Lord Emsworth's beloved pig, loses her appetite. Meanwhile, Mr Mulliner at the Angler's Rest has some intriguing tales to tell about the film industry. 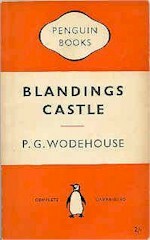 The six Blandings stories that make the first half of this book were, with one exception, published in magazines before the publication of Summer Lightning (1929). The Custody of the Pumpkin appeared in 1924, Lord Emsworth Acts for the Best in 1926, Pig-Hoo-o-o-o-ey! 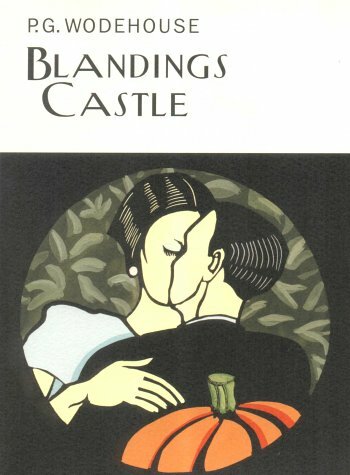 in 1927, Company for Gertrude and Lord Emsworth and the Girl Friend in 1928. The Go-Getter first appeared in 1931. Not that this strict chronology matters much. 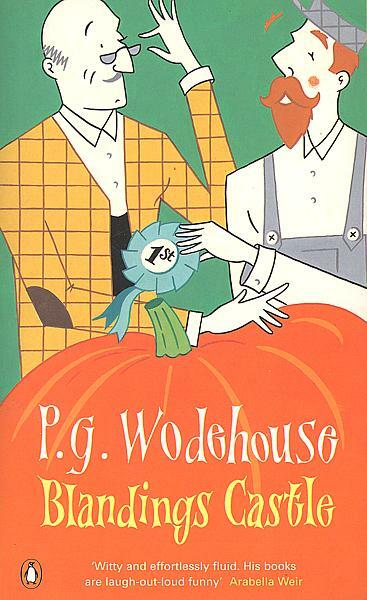 But 'The Custody of the Pumpkin' shows Lord Emsworth, in Wodehouse's words, 'passing through the brief pumpldn phase which preceded the more lasting pig seizure'. 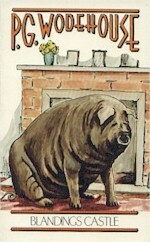 And, until (between 'Pig-Hoo-o-o-o-ey!' and 'Company for Gertrude') Sir Gregory Parsloe basely lured - with a higher salary - the gifted pig-man Wellbeloved away from the castle sties to tend his Matchingham competitors, Sir Gregory was a friendly fellow-J.P. of Lord Emsworth's, and dined at the castle. 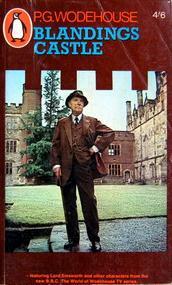 In Summer Lightning Sir Gregory starts as an enemy and is prime suspect in the disappearance of the Empress. 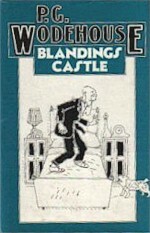 The other half of Blandings Castle contains one Bobbie Wickham story, told straight, not by Mr Mulliner (an uncle of hers) or by Bertie Wooster (an admirer, once ardent). 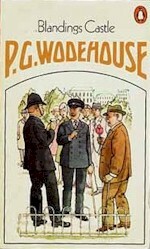 In fact this Bobbie Wickham story, Mr Potter Takes a Rest Cure, is more than a little reminiscent of' 'Saki'. The last five stories here are told by Mr Mulliner in the bar parlour of the Anglers' Rest, but they are all about Hollywood.